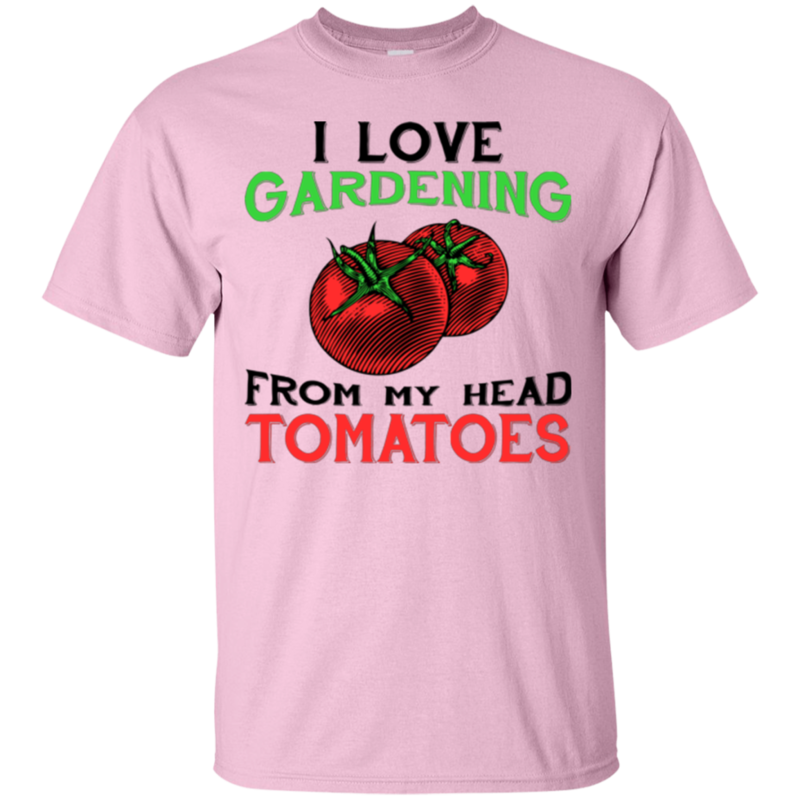 If you have a garden enthusiast in your life that’s otherwise impossible to shop for, look no further than the “I love gardening…from my head tomatoes” slogan tee! 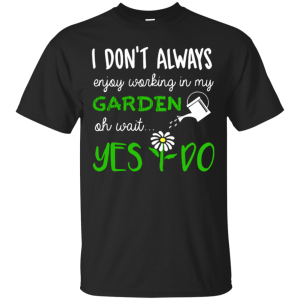 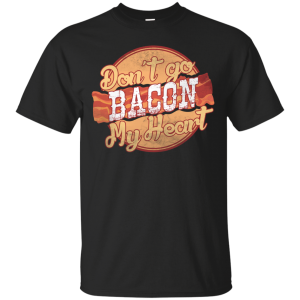 This is an adorable shirt with an absolutely charming saying that’s sure to bring a smile to the face of any gardening lover. You might even catch them wearing it next time they’re outside tending to the plants! 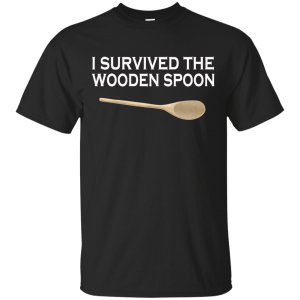 Of course, it’s also worth noting that the shirt itself is gorgeously made, with a high quality fit and materials that will be comfortable from the first time it’s worn. 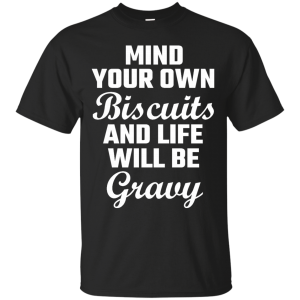 You can’t beat it!